Sit back, relax and be guided through a mind and body relaxation and visualization. Leave with an increased sense of well-being, with a positive and peaceful state of mind. Suitable for both beginners and those who are more experienced in meditation. We want to introduce meditation as a practical and easy tool to tune out the chatter and check-in with yourself for more awareness, presence, and peace. 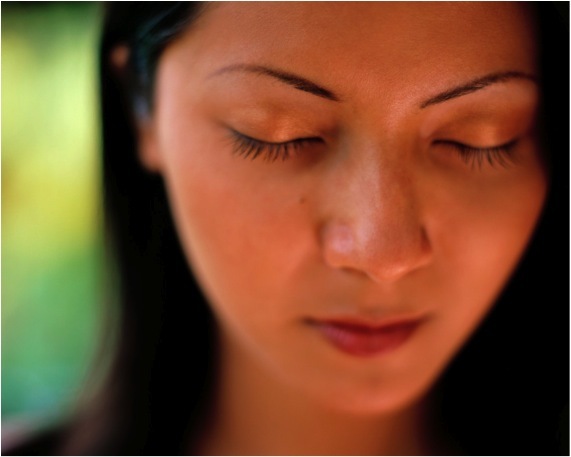 Meditation helps to reduce stress, and develops a sense of inner peace, joy, and strength. Main Facilitator: Harsha Palli, B.Tech, has an M.S in Computer Engineering, is an IT Architect, and has practiced Raja yoga meditation since 2005. He resides at our San Francisco center and facilitates classes and retreats at Anubhuti. Harsha specializes in creating a very calm and clear environment for others to experience deep meditation and insights. Your voluntary contributions are appreciated. Please visit our online shop. Copyright © 2013 Anubhuti Meditation & Retreat Center. All Rights Reserved.